The band suffered many personnel changes. 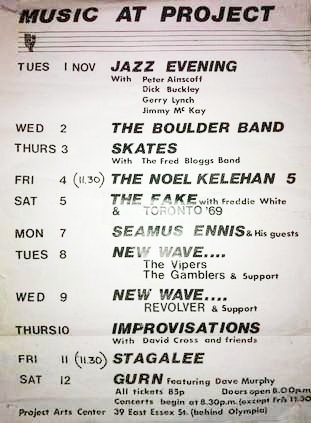 Other members included Victor McCullagh, Dave McHale (keyboards/sax, ex-Nightbus, who also worked with the Boomtown Rats), Eoghan O’Neill (bass), Gavin Hodgson (bass, joined mid-78), Paul McAteer (ex Supply Demand & Curve, drums) and Honor Heffernan (vocals). 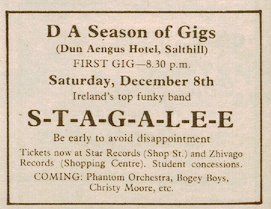 Stagalee supported Graham Parker on his 1978 Irish tour. All in all they were a popular live band. 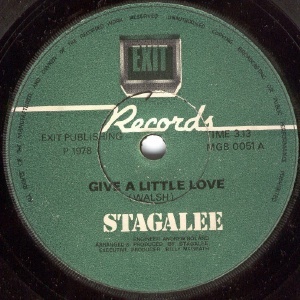 Stagalee collaborated with Maggie Riley (of "Moonlight Shadow" fame) and Gavin Hodgson (bass) from touring Scottish band Cado Belle as The Pumphouse Gang in mid-1979, recording a single. 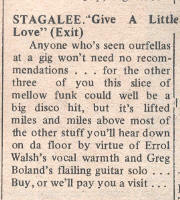 Stagalee may have already split at this point. 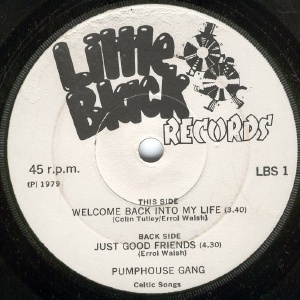 The single was released on the obscure Little Black label in 1979. Maggie Riley left The Pumphouse Gang in January 1980. 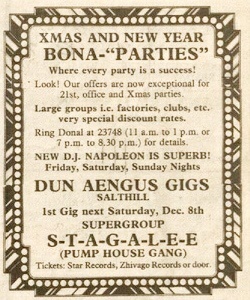 Note the three Pumphouse Gang singles on the Kitsch (1978) and Splash (1979+1980) labels from this period are by a different band from the Isle of Wight. Errol Walsh was later involved with The Business in 1983 and formed a country rock band the Honky Tonk Heroes (1983-86) the same year with Brian Harris (guitar), Percy Robinson (pedal steel), Declan McNeilis (bass) and Davy Whyte (drums). James Delaney played with the Henry McCullough Band, Clannad, Rob Strong, and many others. John Forbes played with the Chicken Fisher Band in Switzerland. 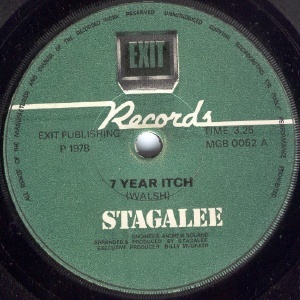 Both tracks by Errol Walsh. 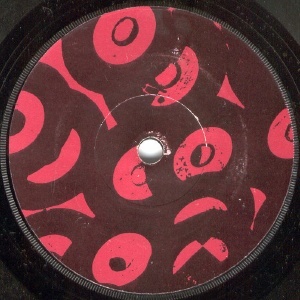 A-side by Colin Tulley & Error Walsh; B-side by Errol Walsh.